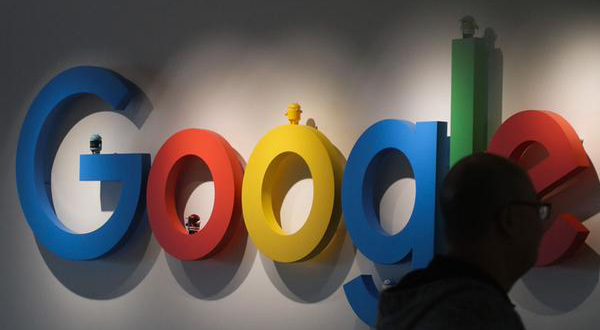 The U.S.-based tech giant Google announced Tuesday (local time) that it is adding Seoul as its new Google Cloud region, making it the eighth region in Asia Pacific. At the Google Cloud Next conference held in San Francisco, Google announced its two additions to its global infrastructure – Seoul and Salt Lake City, which would be operational in early 2020. With the addition, the total number of its global data centers would bump up to 23. 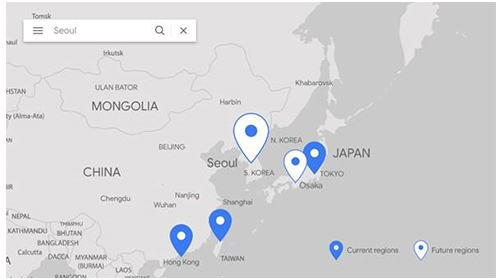 Google is expected to penetrate deeper into the local cloud market with the establishment of the Seoul region. The company aims to reduce end-to-end network latency, the time or delay involved in the transmission of data, to less than 1 millisecond (ms) in regions it operates cloud infrastructure. Setting up a data center is also necessary to receive cloud business orders from the government and public organizations. Once the Seoul region is established, Google could no longer avoid taxes on profits as it has done in the country on the grounds that it doesn’t have physical presence. Although the company earns around 2 trillion won ($1.76 billion) to 3 trillion won every year in Korea, it is not subject to corporate tax because it has a server overseas, not in Korea. According to sources, LG Uplus’ internet data center (IDC) will host Google’s cloud server. Global tech giants such as Amazon and Microsoft have already been running their own data center in Korea.